LSM writer Stephen Volk is set to speak on the subject of fear and why we are so drawn to horror stories at the Edinburgh Science Festival on the 11th April. Tickets available here. 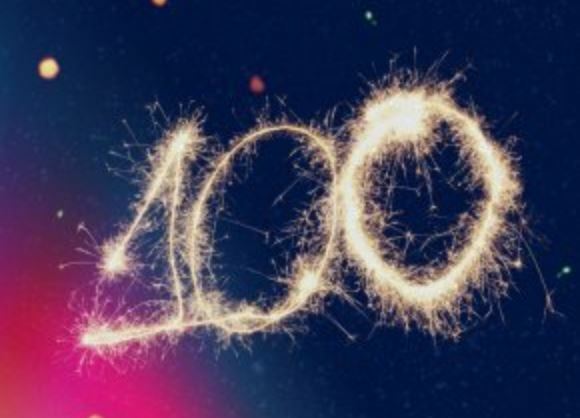 The Tron 100 Festival will celebrate a week’s worth of new writing from The Tron 100 Club – a development intiative from the Tron Theatre in Glasgow. The latest, in-progress play from Clive King (The Tears of Cora Pearl) kicks off the event on June 20th. 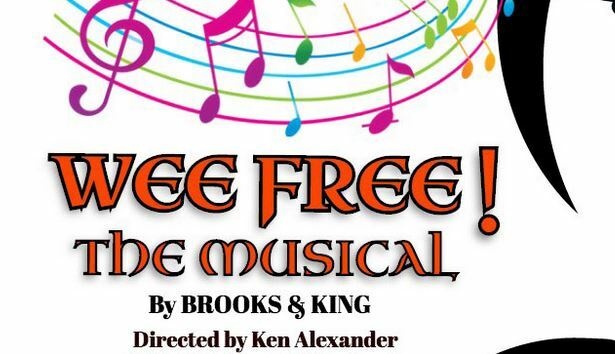 Coming to Glasgow’s ‘A Play, A Pie And A Pint’ event at Oran Mor, Wee Free is a new mini-musical written by Clive King and Hilary Brooks, running from Monday 12th June to Saturday 17th June. More info and tickets found here. 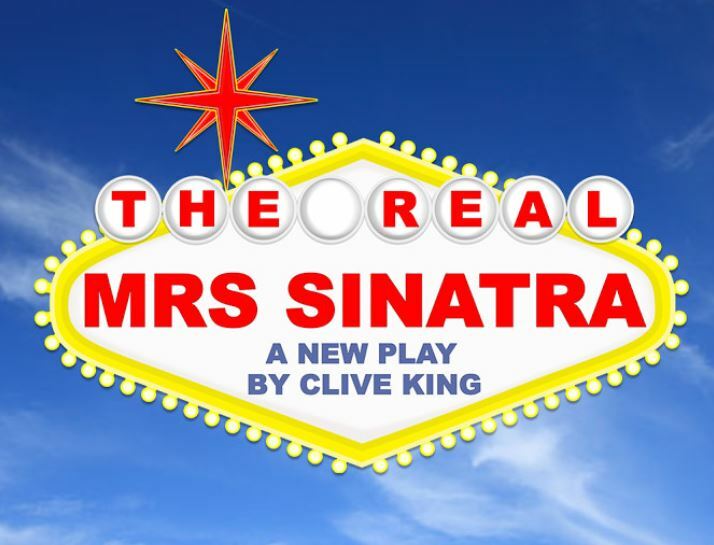 ‘The Real Mrs Sinatra’ – the new play from Clive King – runs from Monday August 29th to Saturday September 3rd at Oran Mor in Glasgow as part of A Play, A Pie and a Pint. Tickets and more info can be found here.